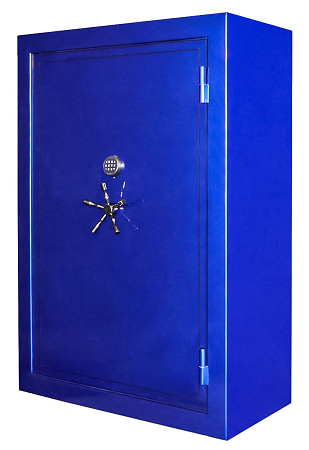 Home > SAFES - VAULTS "CUSTOM" (CLICK HERE) > American Platinum Safes / Vaults Series > American Platinum Safe / Vault #72-50, 2" Special Door 72" x 50" x 28"
Our thick step system safe doors are truly amazing. 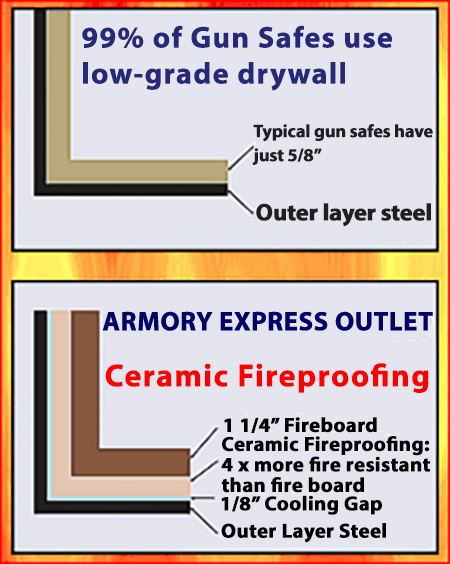 We use the highest grade materials in our American made steel safe doors. The hand fitted step door seals at five key points to a matching heavy duty door frame on the 1/4" bent body safe construction. 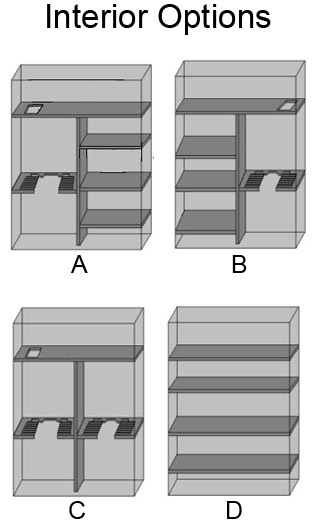 The safe doors and body lock securely utilizing 4" x 1", independently locking bolts, which protect against cutting. 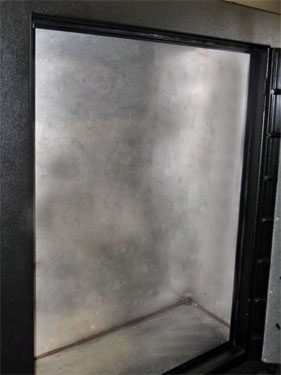 The minuscule door gap of the heavy duty safe frame is a super tight 1/16" to protect against pry attacks. An American made U.L. 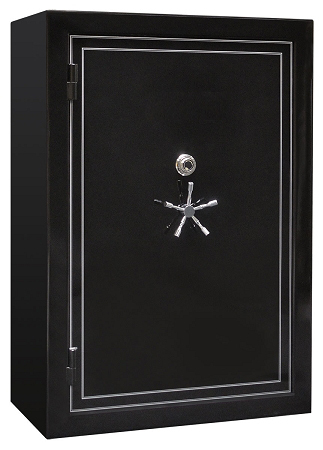 listed lock, 1" thick case hardened 60+ Rockwell hard plate and quadruple plus 1 relockers further enhance the anti-burglary features of the American Eagle series safes. This safe is beyond amazing quality. It is a true vault. Working with Tom was easy. The safe is obviously handmade. The fit and finish is better then expected. Some things are worth waiting on. 4 months later, I have a product that will outlive me! The paint job shines like a mirror. Highly recommended.